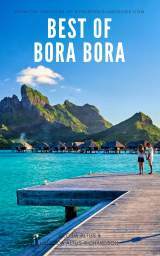 Those looking for an all inclusive Bora Bora vacation won't find a Sandals Resort here, and Club Med has closed. 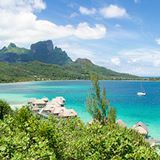 But there are ways to enjoy an ultimate, stress-free, all inclusive Tahiti vacation.You can relax at your resort, dine in it's restaurants, be pampered in a tropical spa, and take the best excursions, without having to pull out your credit card. 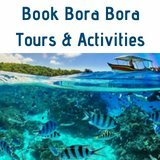 Once you know all the choices you can take charge of designing an all inclusive Bora Bora vacation and compare the pricing you find with what a specialist Tahiti travel agent can offer. 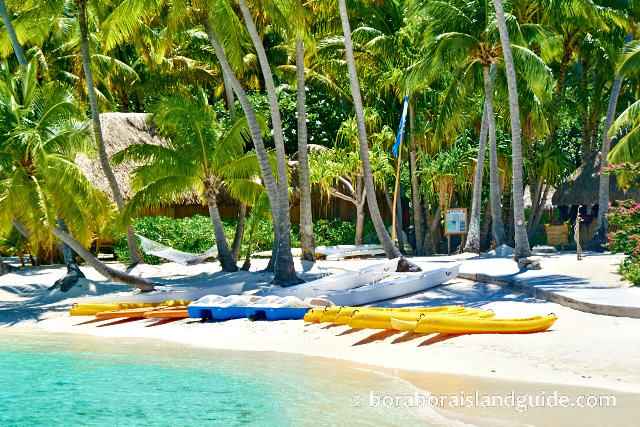 Bora Bora resorts do offer a variety of inclusive, complimentary activities. 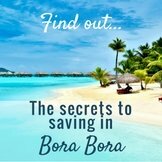 This is a big bonus, because much of your vacation time will be enjoyed lazing around your gorgeous resort. So find out what activities are available at each. 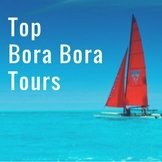 We only recommend consulting dedicated Tahiti travel agents because Bora Bora is such a unique destination. 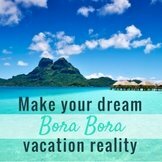 They understand what's available and can design packages for every style of vacation. 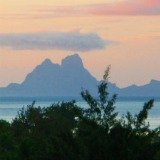 A standard Tahiti travel package will include flights to Tahiti, overnight accommodation in Tahiti, inter-island flights, a Bora Bora resort stay, and hotel transfers. 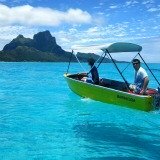 Most packages include everything except guided excursions and meal plans. 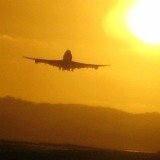 These can easily be added by your travel agent, to give you an all inclusive package. 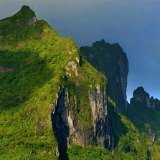 These pre-bundled packages can sometimes be the best value Tahiti travel packages because prices are based on special rates negotiated between individual agents and the resorts. If you can't find an exact package that you like, you can design your own, or mix and match packages. 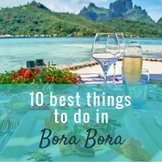 First find out what your choices are for a Bora Bora vacation. Look for the best prices you can find for what you want. 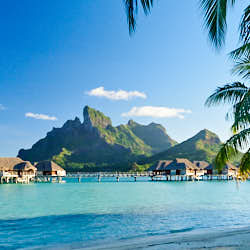 Then check what an experienced travel agent can put together to make a complete package that matches your requirements. 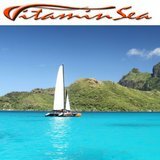 If you want to stay four or five star, we love the VIP service Pacific For Less provides, while also supplying the best prices. 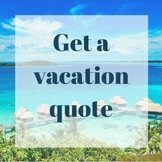 To know exactly how much you are spending (before you leave) create a package with your choice of flights, transfers, hotels, excursions, and meal deals. 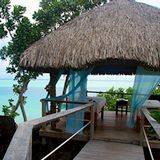 Sometimes we have been able to snap up very competitive rates, for a resort, by shopping online. 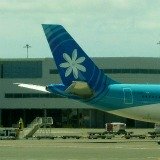 But to have a completely 'all inclusive' travel package it's easier to contact a trusted, specialist Tahiti travel agent. 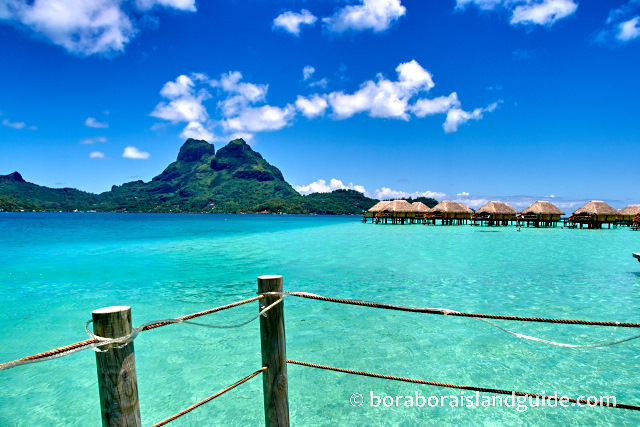 Here's more information for finding Bora Bora all inclusive resorts and cruises. 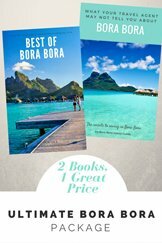 We've also written an e-book focused on how to save money with every choice you make for a Bora Bora vacation.